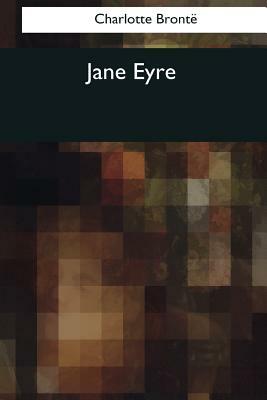 A preface to the first edition of "Jane Eyre" being unnecessary, I gave none: this second edition demands a few words both of acknowledgment and miscellaneous remark. My thanks are due in three quarters. To the Public, for the indulgent ear it has inclined to a plain tale with few pretensions. To the Press, for the fair field its honest suffrage has opened to an obscure aspirant. To my Publishers, for the aid their tact, their energy, their practical sense and frank liberality have afforded an unknown and unrecommended Author.